If you are female and interested in starting a farm, then you should know that there various farm grants for women available. These grants could be a great financial source to begin a farm or take a current farm to the next level. 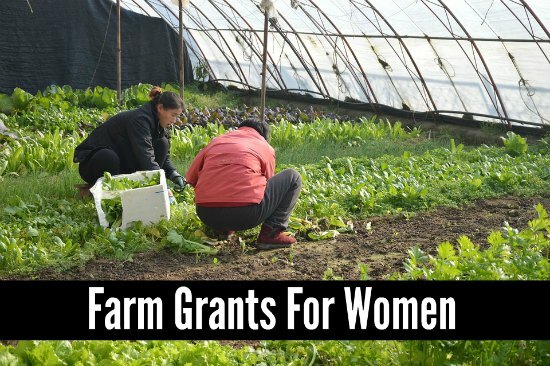 The places you look will have different options for farm grants for women. You need to look at organic farm grants and grants that are available at the Farm Bureau in certain states. Applying for farm grants varies depending on the type of grant and any qualifications that need to be met. The amount for certain grants differs too. The money, however, can be used to help further your education or to help with the costs of starting up a new farm.